It was a cold, rainy day, but parents still came out to our very first Chocolate Storytime. After taking off their rain boots and coats, they cozied up on the rugs for storytime. 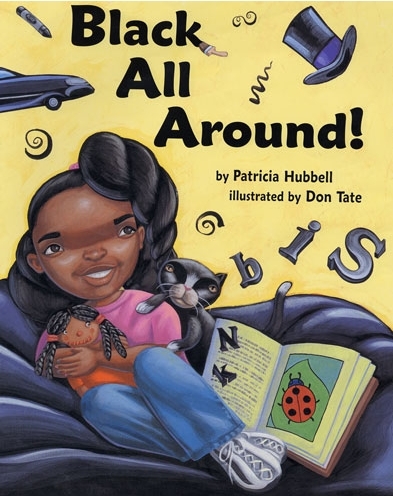 Inspired by the vibrant and sparkling beauty that the color black helps to illuminate in Patricia Hubbell’s “Black All Around,” kids and parents used pastels on black construction paper to produce amazing drawings. Visit our Photo Albums for pictures. This story is one of LaPintoresca’s favorites. It was referred to me by librarians, Ms. Pat and Ms. Lupita. 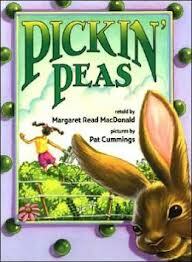 My daughter loved the story and agreed that it would be a great start to our Chocolate Storytime. The children were captivated by the story and enjoyed the repetition of the chants. The illustrations were simple, colorful and cute. 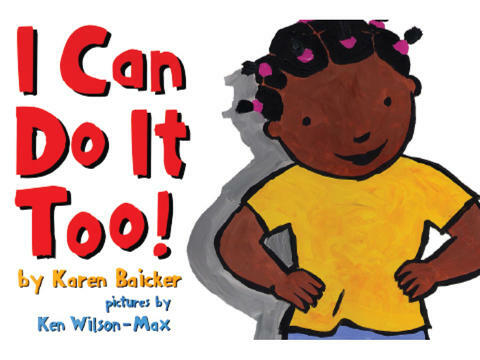 With a lesson on skin color acceptance, this book has a powerful message and may be more appropriate for one-on-one sessions with children than for reading at a public storytime. What a beautiful book! I started off asking the children if they knew what Roy G. Biv stood for and one child listed the colors and all of the children knew that they were the colors of the rainbow. So I told them that although black isn’t included in those colors, it is still a beautiful color, and the book, “Black All Around” showed them just that. This is such a cute story about a little girl’s growing independence. 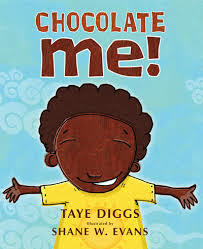 The kids loved this story as they thought about themselves at a young age or as they connected it to their experiences with their younger siblings. Next Next post: Three More Dates Added!